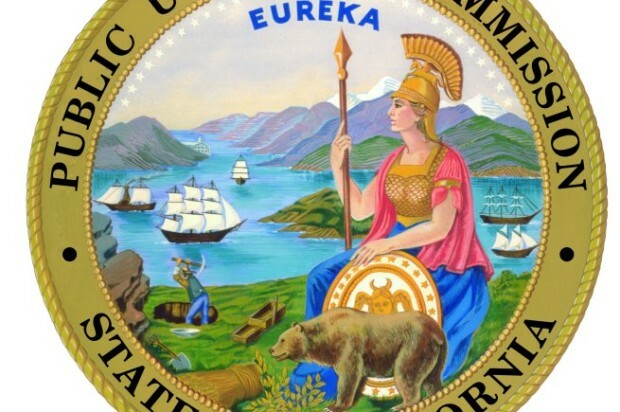 A committee of the embattled California Public Utilities Commission began considering at a meeting in San Francisco Wednesday how to reform the agency’s procedures in the wake of revelations of improper private communications between utility executives and commissioners. The public meeting at the commission’s San Francisco headquarters was scheduled as a session of the agency’s Committee on Policy and Governance, made up of Commissioners Liane Randolph and Mike Florio, but all five commissioners attended. “This is not something that’s going to happen in one meeting, two meetings or three meetings, but over the next month we will come up with a work plan,” she said. Emails disclosed last year showed private communications between PG&E executives and former Commission President Michael Peevey, Peevey’s former chief of staff and Florio on regulatory matters. Three PG&E executives were fired following the disclosures. Peevey retired from the commission in December. The private meetings and messages are known as ex parte communications. “Ex parte communications have come to undermine record-based decision-making. They transform the record-based search for truth to negotiations hoping to satisfy one party,” Strumwasser said. He said most ex parte communications have occurred during the crucial time between when an administrative law judge issues a proposed decision and when the commission makes a final decision. The private negotiation “places a lot of commission decision-making out of public view and changes (public) commission meetings to ceremonial meetings,” said Strumwasser, who is a former special assistant California attorney general. The commission has varying rules on communications for different types of proceedings. Most of the recent controversy has concerned the rules on rate-making proceedings to determine the charges utilities can levy on customers. Those rules allow a utility or other party to seek an ex parte meeting with a commissioner if the party gives three days’ notice to all other parties. The utility or other party is required to file a report on what that party said, but is not allowed to report what the commissioner said. Commissioners are not required to file reports. The communication reports that are filed by the parties are “singularly uninformative,” Strumwasser told the committee. In a written report submitted to the commission in June, Strumwasser recommended abolishing ex parte communications in rate-making proceedings and increasing the use of public commission meetings for discussion and deliberations. For quasi-legislative proceedings, which currently have no restrictions on ex parte communications, Strumwasser recommended allowing the communications, but requiring commissioners rather than the parties to make the reports and to document what both sides said. The rule changes may require action by the Legislature, Strumwasser said, but meanwhile he and commission senior advisor Edward O’Neill have recommended a pilot program, which they say they believe is within the commission’s power to implement without a law. In the pilot program, the commission would ban all ex parte communications in new rate-setting cases and in all pending cases in which there have been fewer than five ex parte communications. After one year, commissioners would evaluate whether they were able to obtain the information they needed, whether parties believed they are able to present their cases and whether the public found the decision-making process more transparent and understandable. Randolph said the committee will consider the recommendation for the pilot program at its next meeting on Aug. 26. The release of PG&E emails revealing private meetings and communications began last year when the city of San Bruno obtained 41 emails in a public records act lawsuit filed in connection with proceedings in which the commission was investigating a PG&E natural gas pipeline explosion in San Bruno that killed eight people in 2010. 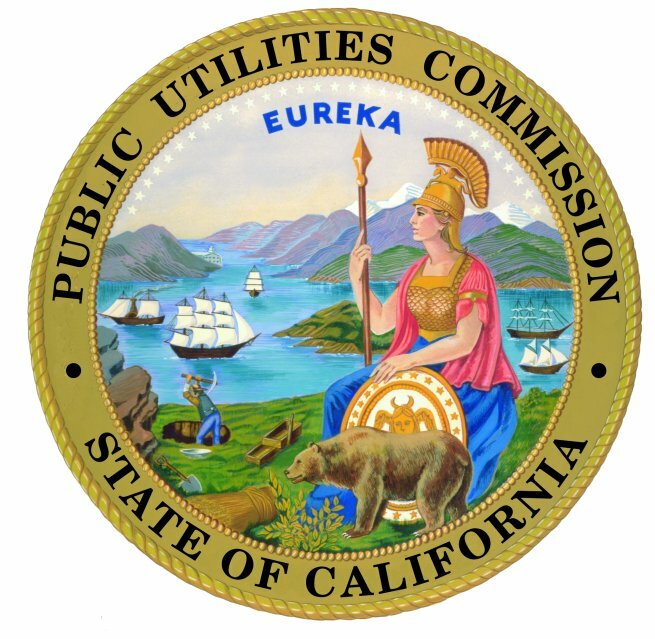 Later in 2014, PG&E voluntarily made public two more batches of emails that it said appeared to show rules violations, and this January, at the order of a CPUC administrative law judge, the utility released 65,000 messages exchanged between PG&E and commission officials between 2010 and 2014. Florio later said he took no further action. In other messages, Florio sought advice from the executive about how to justify allowing an increase in pressure in a disputed pipeline in San Carlos. In a statement issued before Wednesday’s meeting, San Bruno Mayor Jim Ruane said Florio’s participation on the commission policy committee was akin to the “fox guarding the henhouse” and called on Florio to step down from the committee. Florio did not address that request, but said at the end of the session, “Part of what we’re talking about … is the culture of the organization. It is important for me to say that at least from my perspective, the culture has already changed. “There was a way business was done, a very bright light was shined on it, and we have changed,” the commissioner said.